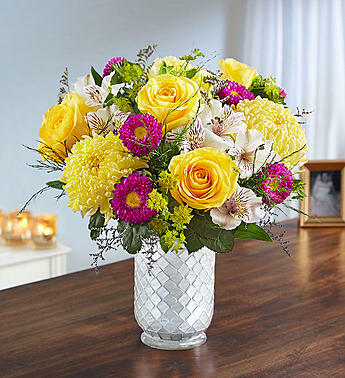 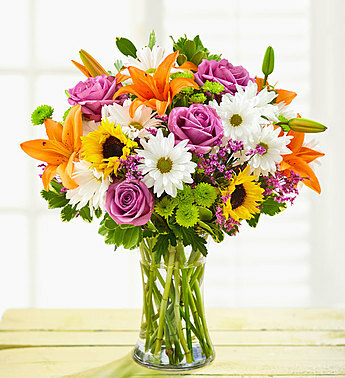 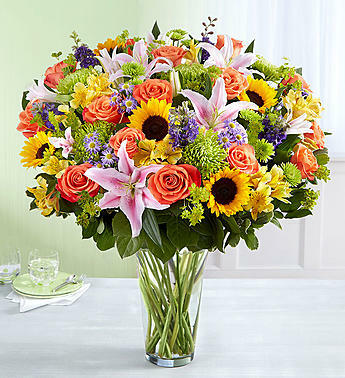 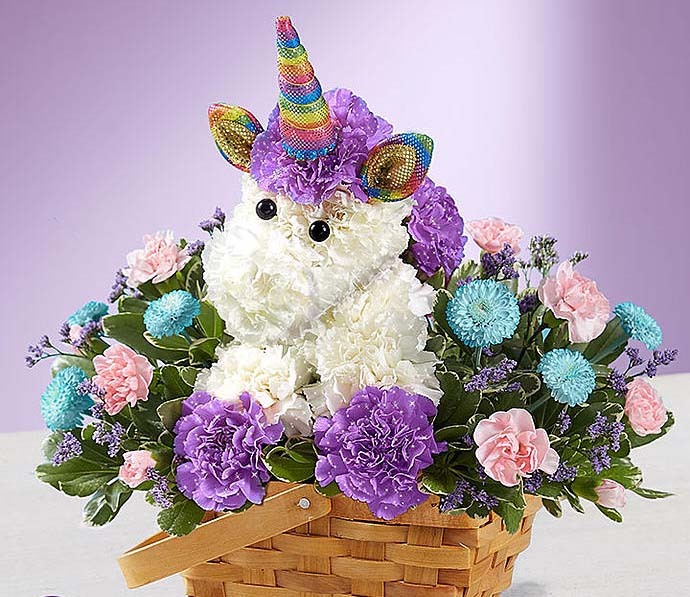 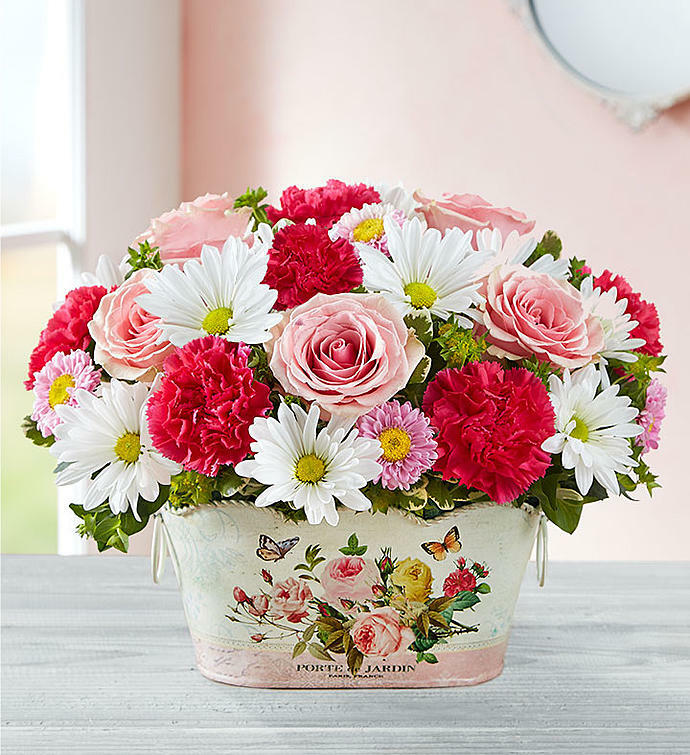 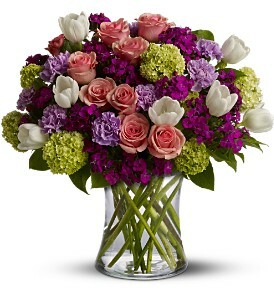 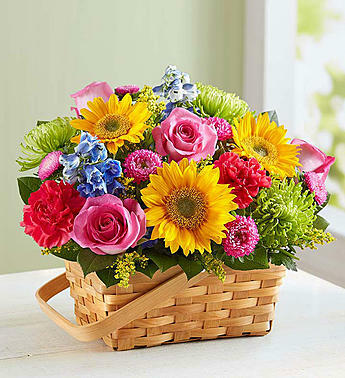 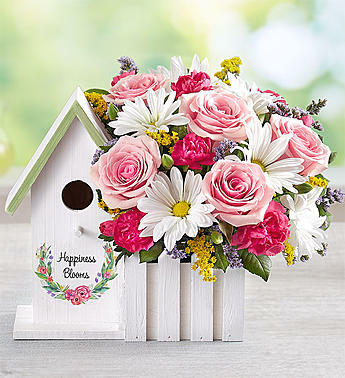 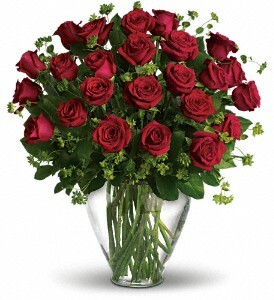 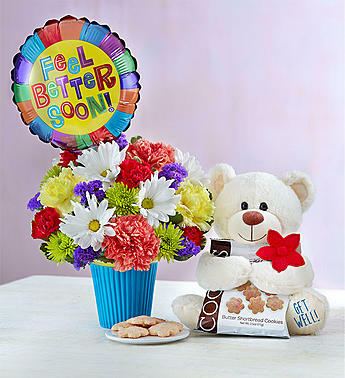 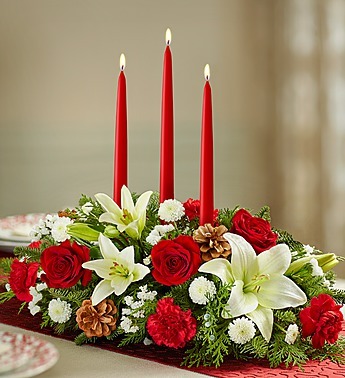 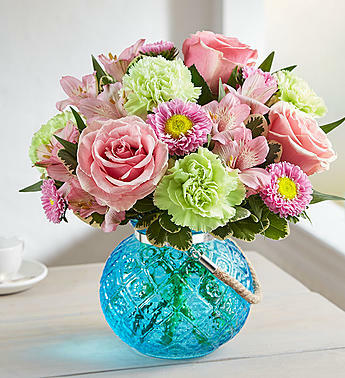 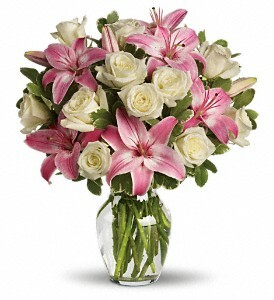 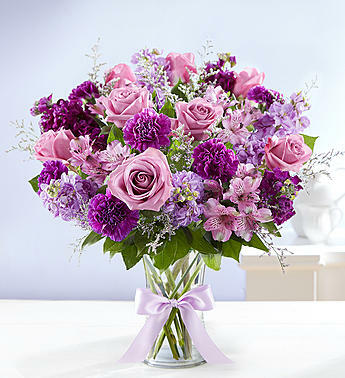 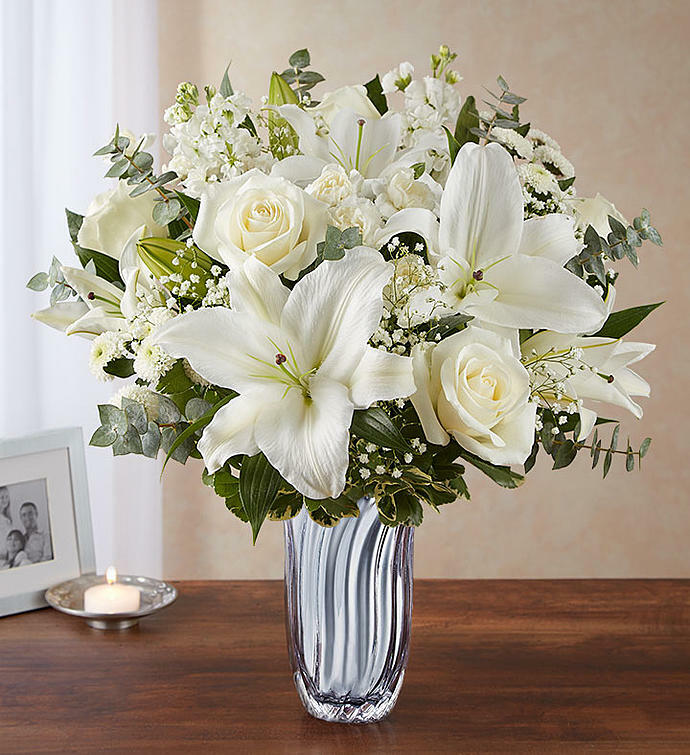 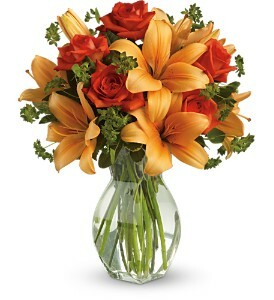 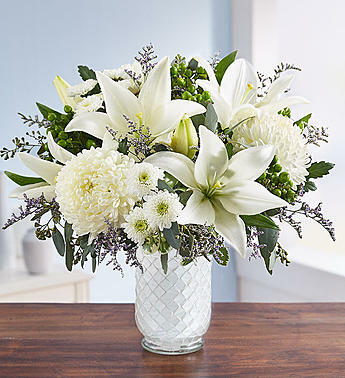 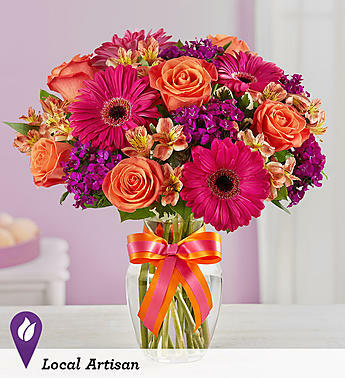 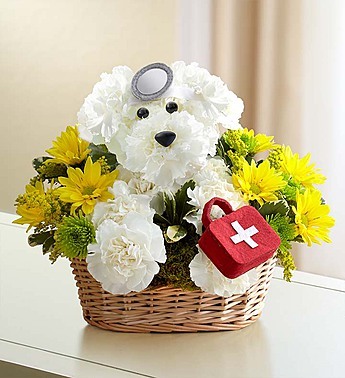 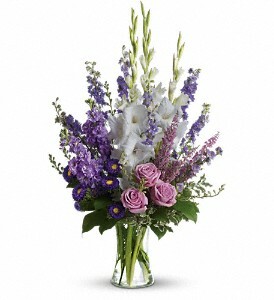 Welcome To Thomas Florist - Flowers & Arrangements For Every Occassion. 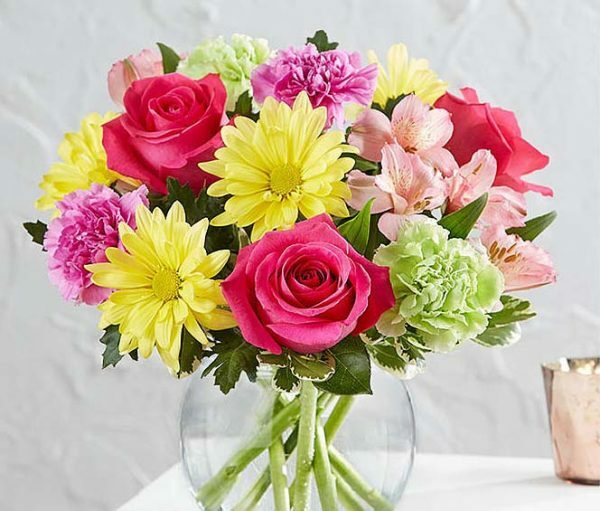 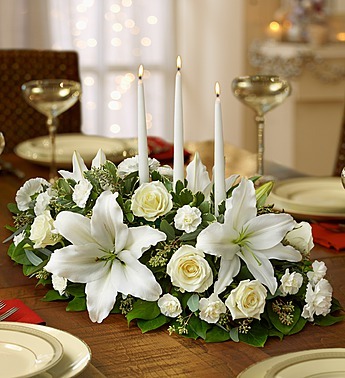 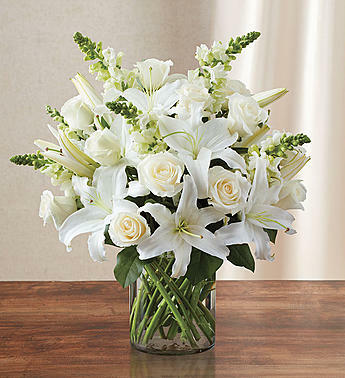 Thomas Flowers & Gifts is becoming one of Webster and Rochester, New York's top florist shops. 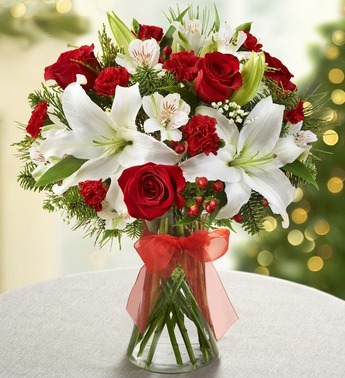 We provide same day local delivery Monday through Friday if ordered before noon to the following zip codes: Webster 14580, Ontario 14519, Penfield 14526, Rochester 14625, 14622, 14617 and East Rochester 14445.